Intelifi, now a Gold member of the Oracle Partner Network (OPN), has once again surpassed its’ commitment to deliver exceptional background screening services to its clients. 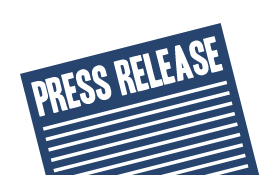 Intelifi announces today that it has achieved Oracle Validated Integration with Taleo Business Edition. The integration with Taleo Business Edition offers Human Resource clients a seamless solution that requires less effort while maintaining protection of the applicant’s information. Now clients have simple and direct access to background checks and drug screening. 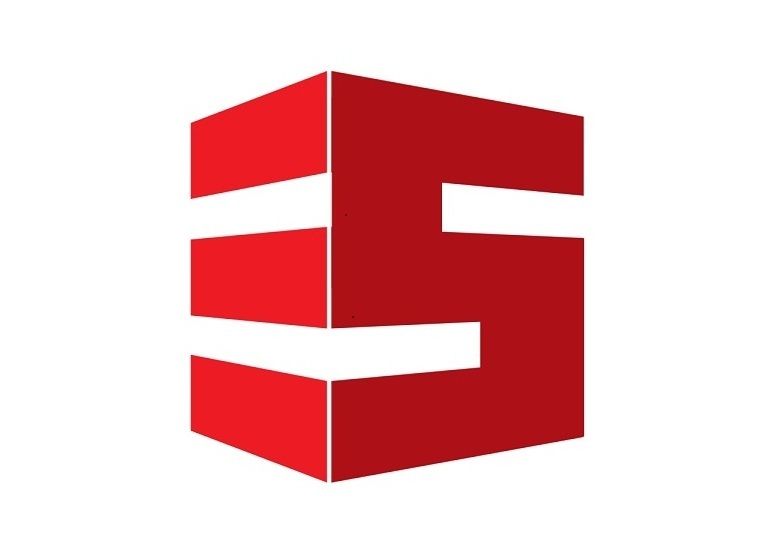 “We are honored to be working with Oracle’s Partner Network. By providing validated integration into Taleo Business Edition, we offer a better way to obtain background checks” says Intelifi Co-CEO, Jay Hanaie. Oracle’s Taleo Business Edition directly links to Intelifi’s sophisticated Emerge Software. The integration was not an easy feat. Oracle partners must meet strict integration requirements based on the priorities and needs of their mutual clients. Intelifi has surpassed Oracle’s rigorous integration standards. Clients now have one single talent management tool that extends beyond recruiting to criminal background checks, employment background checks, and drug screening. The Taleo Business Edition integration eliminates the process of entering candidate information in two separate systems. It improves workflow while increasing productivity and efficiency. 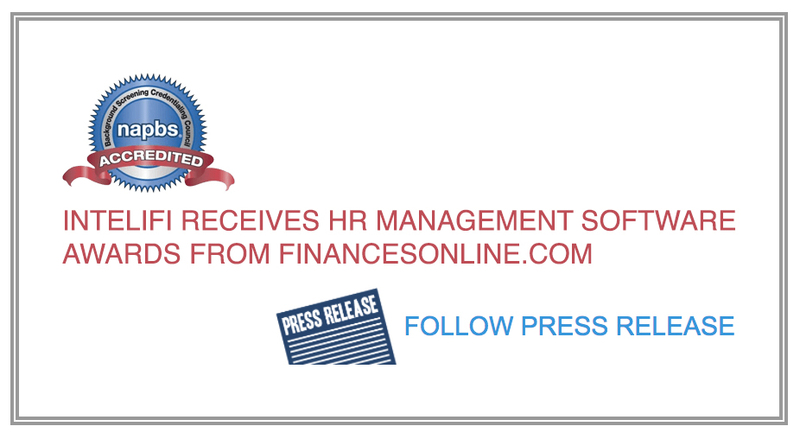 Additionally, since Intelifi’s Emerge system is fully integrated with the applicant tracking system, submitting an employee background check request is done with one click. Status updates and reporting is automatic and directly sent to a client’s email. “Having meaningful technology partnerships, like we have with Oracle, directly impacts our clients’ experience and is our top priority. Providing advanced and seamless solutions is one of our core philosophies.” says Ray Faraz, Intelifi Co-CEO. Intelifi’s partnership with Oracle is intended to meet the needs of mutual clients now and for the future. Since 2004, Intelifi Inc. has set the gold standard for employee background screening solutions. Intelifi is accredited by the National Association of Professional Background Screeners (NAPBS®) and provides superior service in the areas of criminal background checks, employment and education verifications, background screening software, ID scanning technology, background check data scrubbing and filtration, and drug testing. Intelifi is a certified provider of Federal Fair Credit Reporting Act (FCRA) criminal background checks. Intelifi gives clients the “Power to Know” by providing businesses and human resource executives with a comprehensive background check screening system that fits perfectly into your recruitment process. With over 400 million unique records, access to over 2,400 sources across 30+ States and Federal regions; responsible businesses choose Intelifi as their criminal background check provider. Embedding Intelifi’s criminal background check services into your applicant tracking system reduces employee turnover, saves time and money, and most importantly, allows you to securely access confidential data. Please visit our website www.Intelifi.com to learn more about Intelifi s services. Oracle Validated Integration, available through the Oracle Partner Network (OPN), gives customers confidence that the integration of complementary partner software products with Oracle Applications and specific Oracle Fusion Middleware solutions have been validated, and the products work together as designed. This can help customers reduce risk, improve system implementation cycles, and provide for smoother upgrades and simpler maintenance. 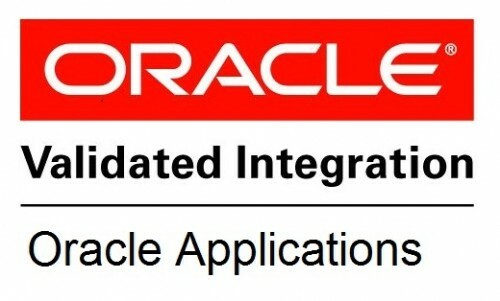 Oracle Validated Integration applies a rigorous technical process to review partner integrations. 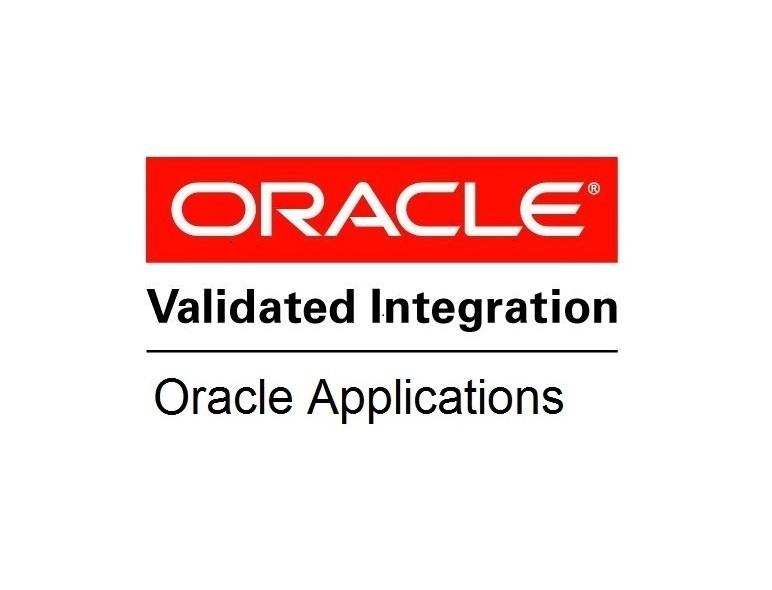 Partners who have successfully completed the program are authorized to use the “Oracle Validated Integration” logo. For more information, please visit Oracle.com at http://www.oracle.com/us/partnerships/solutions/index.html.